I’m interested in receiving products to review at home and opportunities to try out restaurants, cafes and food/cooking experiences. I’m also interested in travel opportunities provided food/drink is involved in the trip. I’m happy to do sponsored posts if a brand is looking to do an extended post or series of posts which would go beyond the scope of a standard review, but it will be clearly marked as ‘sponsored’. I started the blog in February 2015 and it has been going from strength to strength – It’s averaging around 2,800 views per month, growing each month. 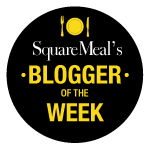 After three months of blogging I was named Square Meal’s Blogger of the Week and I’m in the Top 20 London Food Bloggers on Zomato. I’m PR friendly (I work in PR, so I know how it all works!) Looking forward to hearing from you! Had the Berry cake for my daughters wedding. Was fantastic. How much is the Stilton alone please? Hi Mike, are you referring to West Country Cheese Co? 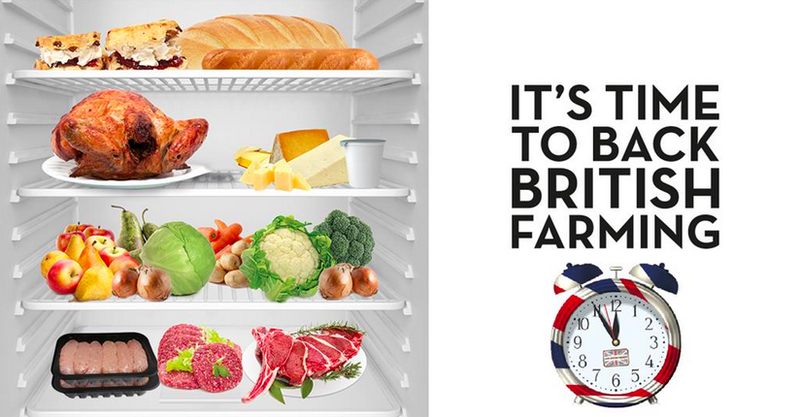 If you drop them a line at debbie@westcountrycheese.co.uk they’ll be able to give you some quotes!